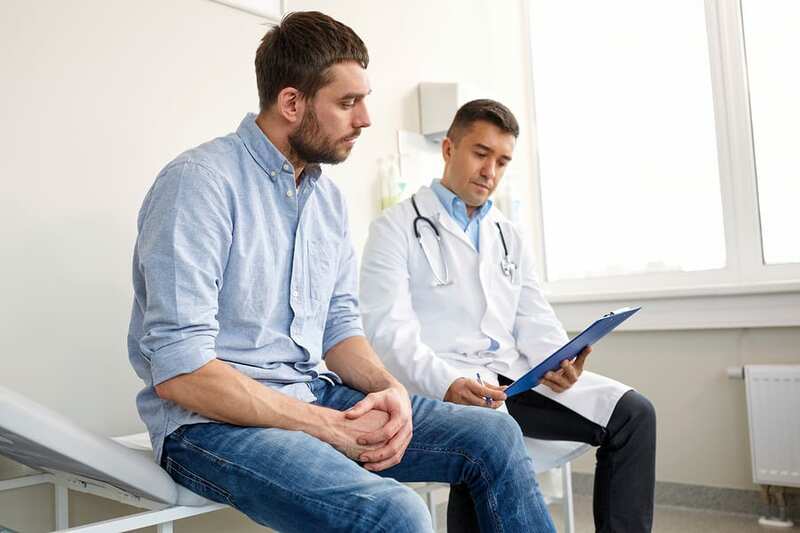 Overcoming a Substance Use Disorder (SUD) comes with many obstacles, not least of which is the daunting task of finding the right treatment provider. 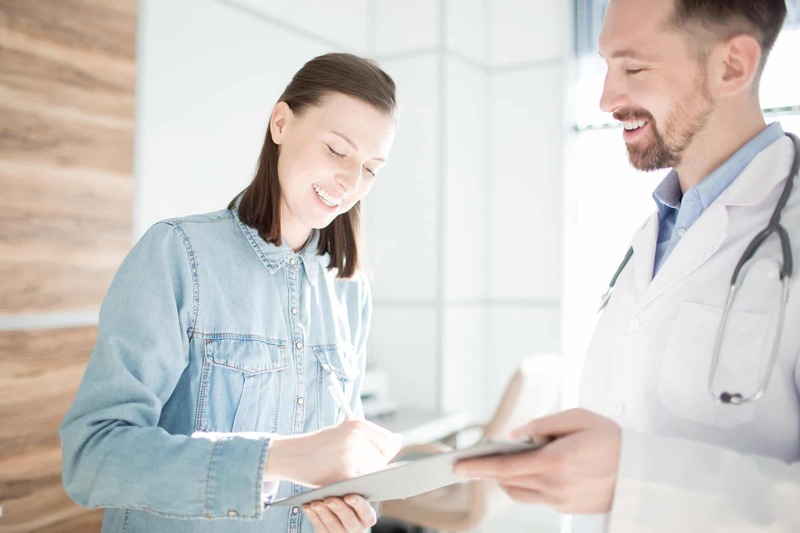 The new Treatment Selection Guide from the National Association of Addiction Treatment Providers (NAATP) offers consumers a few simple pieces of advice to guide them in the selection process. 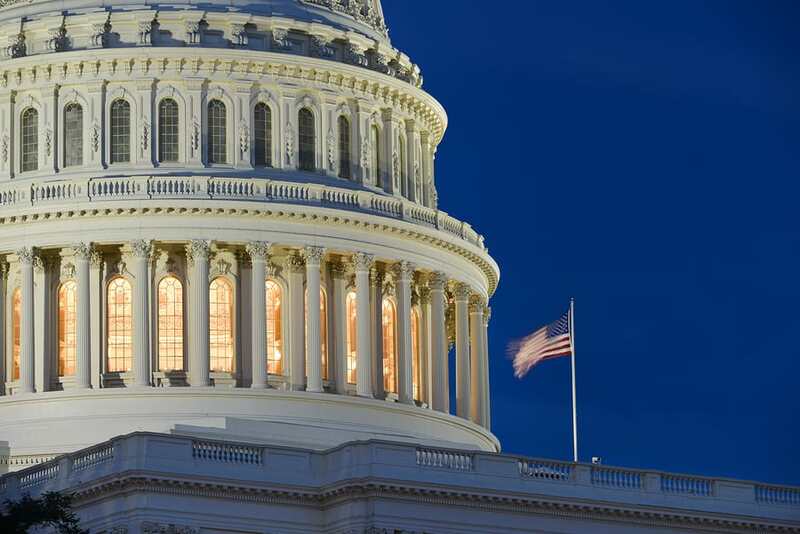 AZZLY® is joining the National Association of Addiction Treatment Providers (NAATP) in urging the U.S. Senate to come together and pass the Substance Use Disorder (SUD) Package before the midterm elections. With reports indicating the package could come to a vote as early as next week, we urge senators not to delay these crucial bills any longer. In the fight against opioid addiction, eight new states will now require prescribers to review patients’ history of drug use in their state’s Prescription Drug Monitoring Program (PDMP) before prescribing addictive painkillers. Big Data is transforming every aspect of the modern world, and healthcare is no exception. From health records to test results to payment and insurance information, treatment centers and clinics collect a deluge of data on each patient. This data gives them the potential to serve those patients efficiently and effectively, but only if they are able to interpret it. 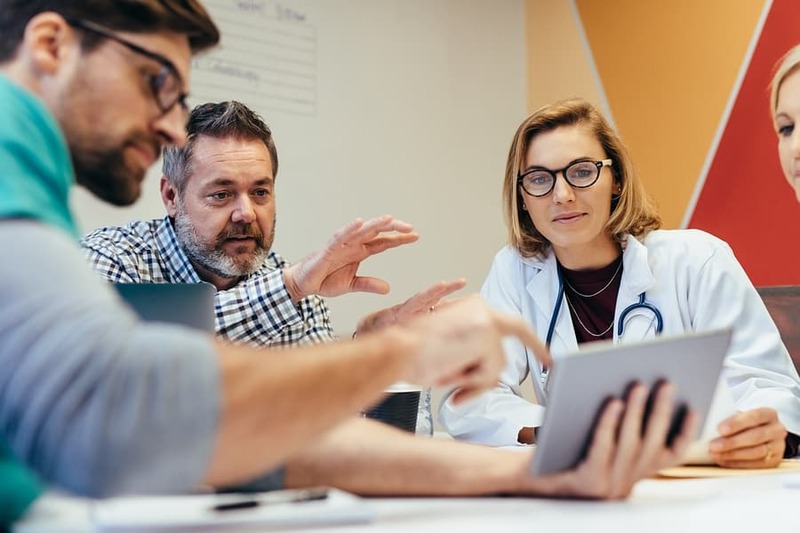 By adopting smart EMR systems, healthcare providers can more effectively gather and analyze data, leading to better outcomes for everyone involved. On August 9th, Facebook announced a new policy requiring addiction treatment centers to obtain certification from monitoring firm LegitScript. 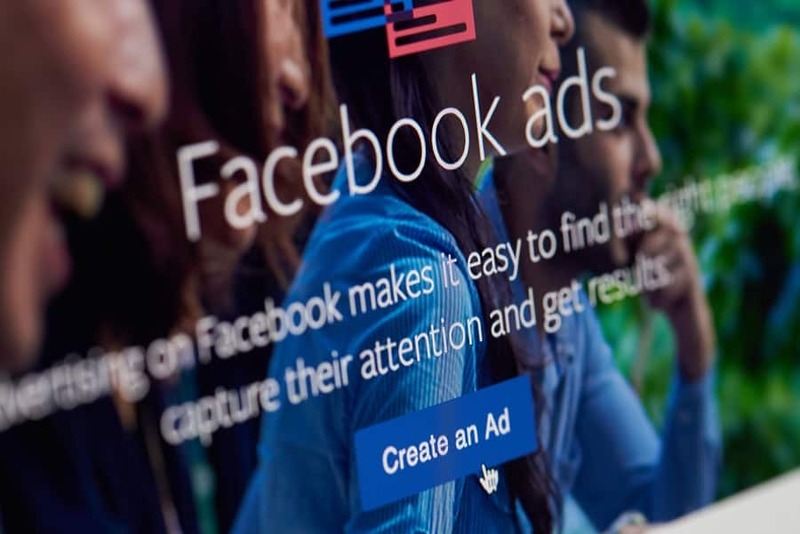 Centers will need to obtain certification in order to advertise their in-person addiction treatment services on Facebook in the United States. 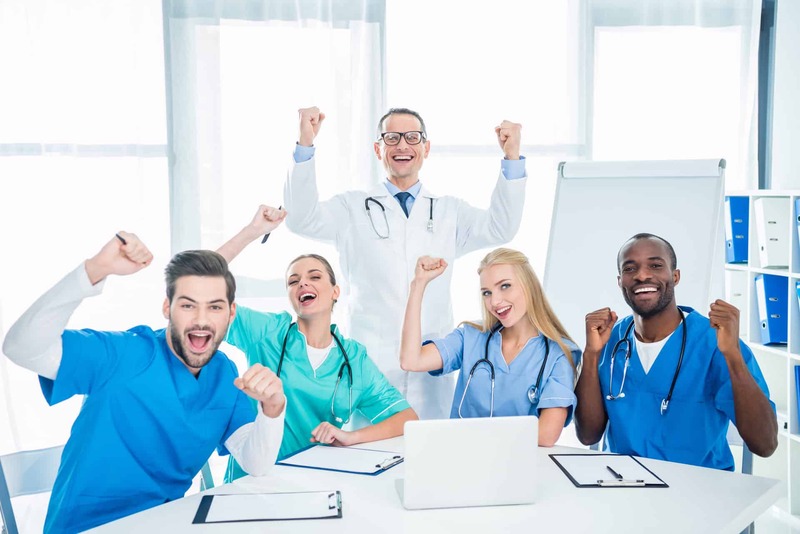 Medication-Assisted Treatment, or MAT, is revolutionizing the addiction treatment community as more and more behavioral treatment professionals are adopting this safe and easy-to-control solution. The method can be used to treat a number of different substance issues, including opioid, alcohol, and tobacco addictions, helping patients control cravings, withdrawal symptoms, and dangerous health effects.